I found this lovely-looking book in a charity shop for just 99p and it really caught my eye. I have quite a thing about the 1930s era so I just had to snap it up! 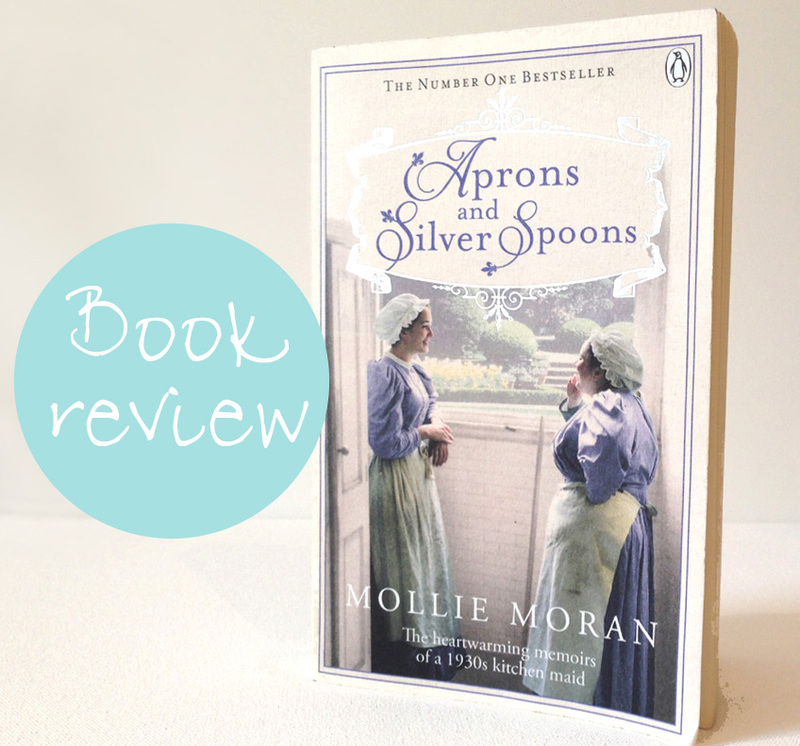 “Aprons and Silver Spoons” is a book of the real-life memoirs of Mollie Browne and her early career in domestic service in the 1930s. In a way it’s a similar upstairs/downstairs story to Downton Abbey, but being set just that bit later (just before the war years) it feels so much more recent and relevant to me. What feels strange is that there was still a rigid class system at this time, so English life was full of strange etiquettes that are so interesting to read about. The best thing about this book is that Mollie is a fun, vibrant woman telling the story of her younger years when she was a flirty and confident young scullery maid. She worked in a Norfolk country manor over the winter and then during “the season” in a Knightsbridge townhouse, and she talks a lot about the household politics, her leisure activities, flirtations with handsome boys and adventures with her kitchen maid friends. She tells her story from the perspective of her carefree teenaged self, who had very little interest in the significant political events of the time (and there were quite a few! ), but she does add comments about those things as well, just to give everything a bit of perspective. She really conveys what it was like living in London during those years and talks a lot about the change in culture for the working classes as they gained the right to leisure time (days off), which lead to people taking up hobbies. My favourite parts to read were of Mollie enjoying her leisure time out and about in London, spending her hard-earned wages on afternoon tea or pretty fabric to make into fancy dresses to wear at dances. And I also thought it was a nice additional touch that every chapter ends with a recipe and a household tip that she learned during her time in service. It’s such an easy read, and although I’m always a little dubious about reading memoirs rather than fiction (somehow I always assume it’ll be boring), Mollie is such a fun-loving character that it’s a really enjoyable story to read anyway. Of course, because she’s wrote this book in her nineties I suspect that she views the world she remembers from her younger years through rose-tinted glasses, but that’s what makes it such a lovely and enjoyable book to read. I’m so glad to have found this little gem of a book! This post contains an affiliate link, but all opinions are honest and my own. 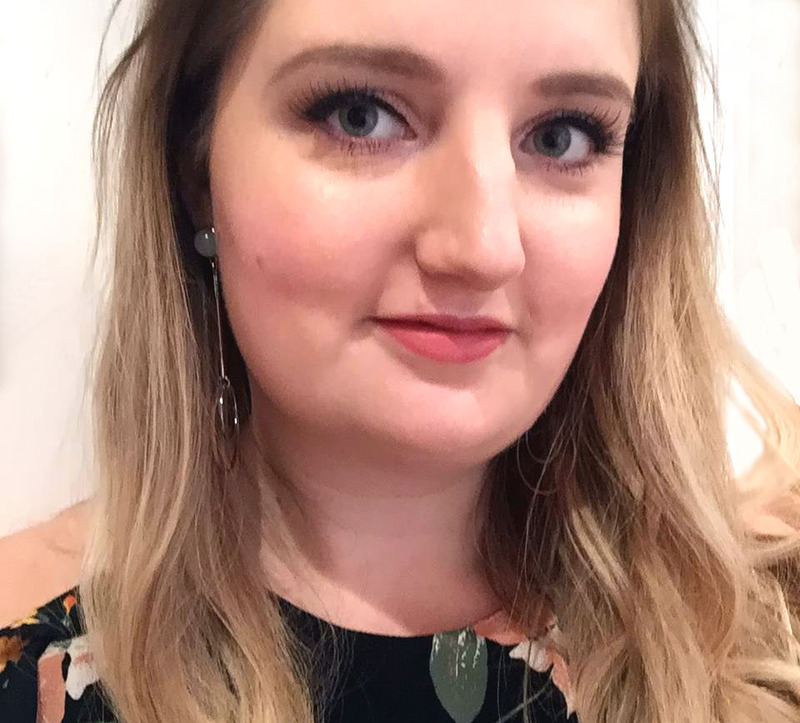 ‹ Previous#BlogForBunnies – My top ten cruelty-free beauty buys! Next ›Hotel Chocolat extra thick Easter egg: review and giveaway! I love a good read! I used to read everyday! Now, not so much time I have!